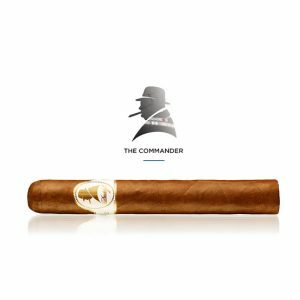 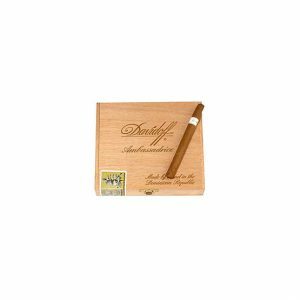 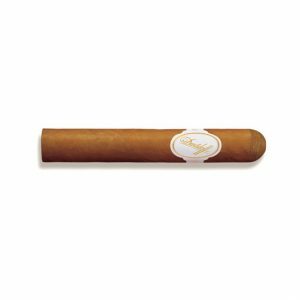 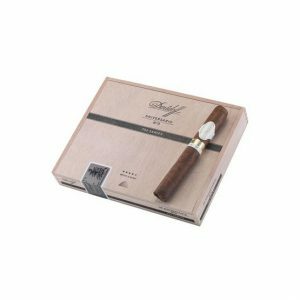 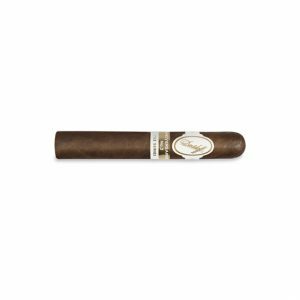 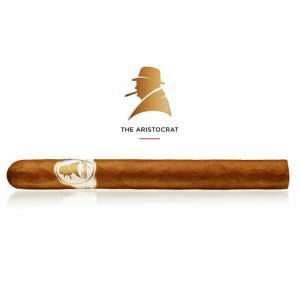 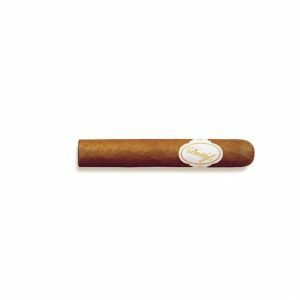 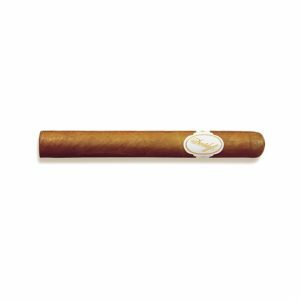 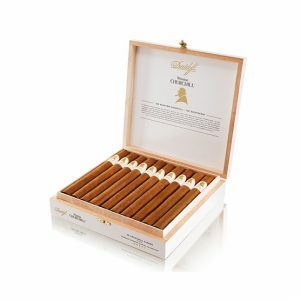 The Davidoff 6000 cigar is a few millimeters narrower than the typical Robusto yet the cigar produces a much more dense smoke whilst still being incredibly mild. 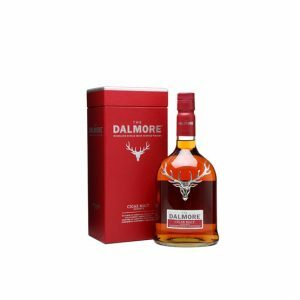 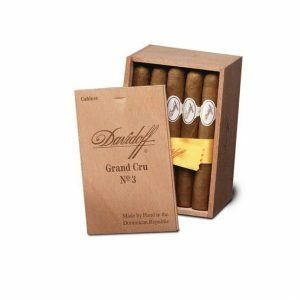 The intensity of the smoke emphasizes the woody and earthy aromas of the blend before allowing the strong creaminess of the aftertaste to take over. 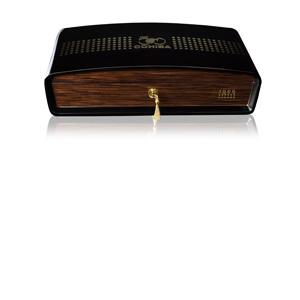 Purchase now and earn 96 points. 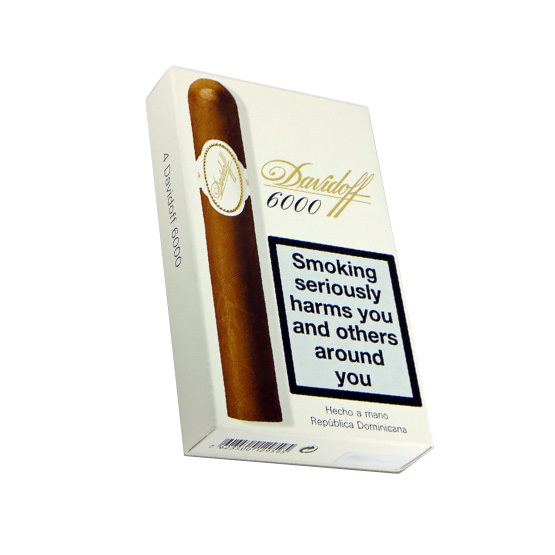 Davidoff’s Signature Range redefines the timeless quality of the classic range. 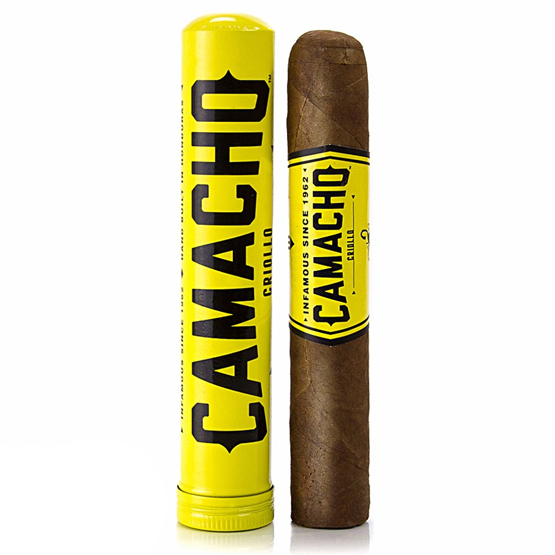 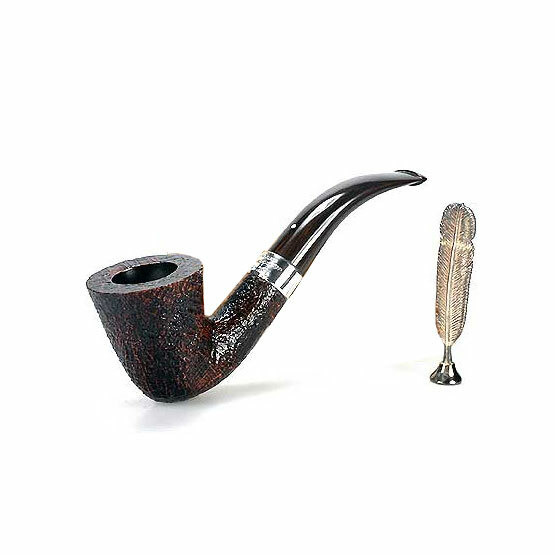 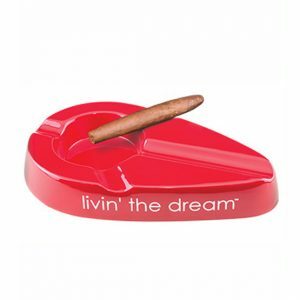 Each cigar has a smaller ring gauge than the original to make the smoking experience slightly more exquisite. 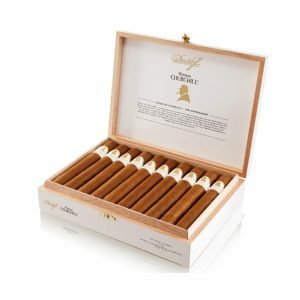 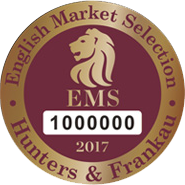 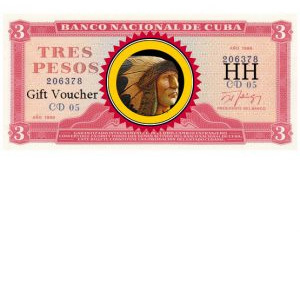 The series features The 1000 (Petit Panetella), The 2000 (Corona) and The 6000 (Robusto).